True Massage Brought to you by Devyn Cordova NTS,LMT. True massage is here to bring you 360 care meaning we will figure out the root cause and start there! 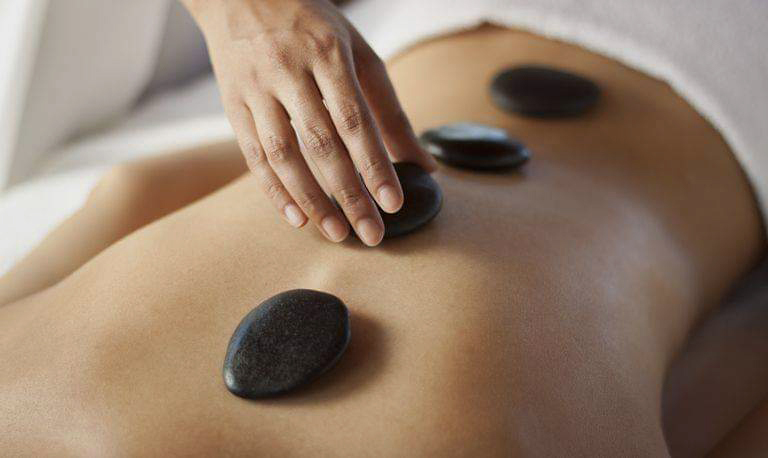 We not only massage your aches and pains out, we teach you how to heal from the inside out. Please visit the Tru Massage Website for more information.